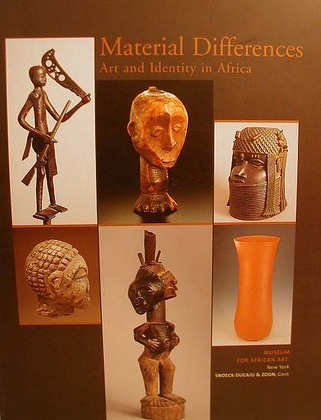 Published in conjunction with the exhibition organized by the Museum for African Art, New York. This study assembles a series of artworks executed in different media to uncover the meaningsin their materials. Most of the selected objects were used in ancestor, initiation, and agrarian rituals or were used in ceremonies that strengthened leadership or fostered social cohesion. Oversize Paperback. Bibliography. Illus., 127 color reproductions of catalogue items; 28 color/b&w text figs. 180pp. New.